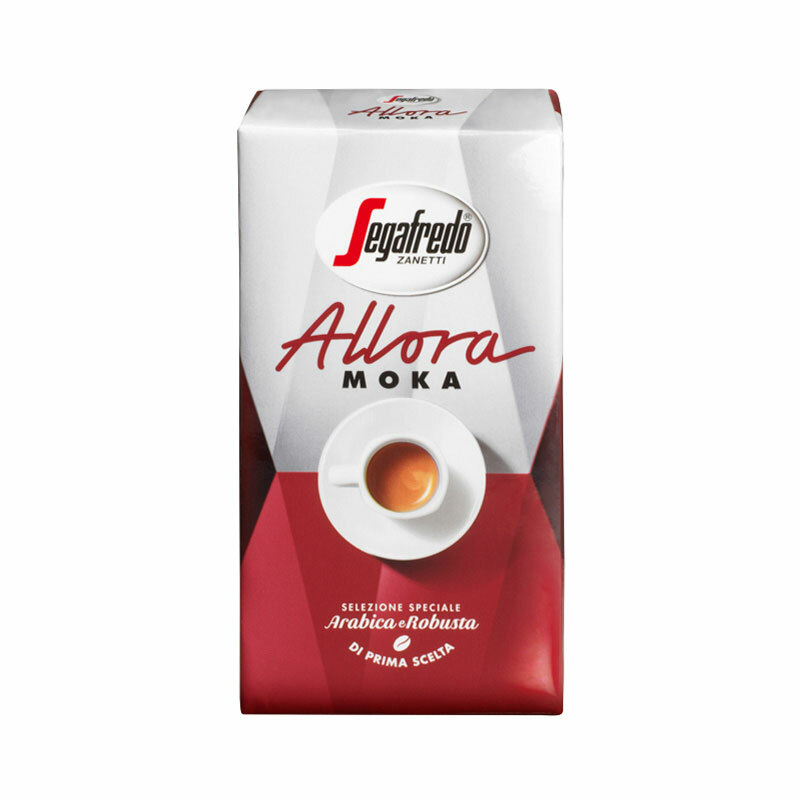 Allora Moka is the coffee that renews and makes the Moka pot coffee ritual even more gratifying, one of the symbols of Italian culture. It is a selection of two prime coffee varieties: Arabica and Robusta. The Arabica has an intense aroma and a full taste, the Robusta is full-bodied and creamy.